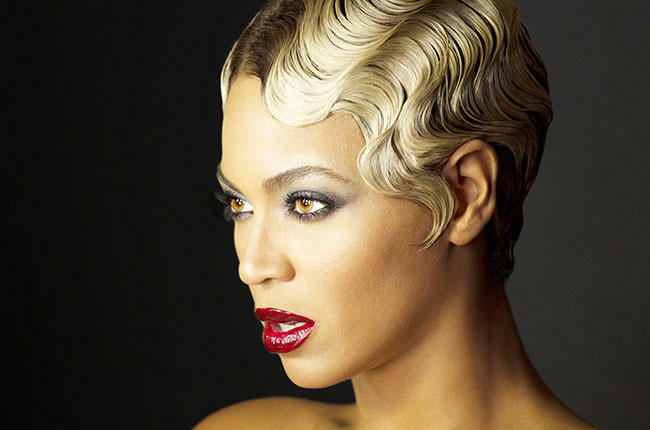 The Most Grammy Nominated Female Artist…….Queen Beyonce. Although its crystal clear that Beyoncé is now the most Grammy-nominated female artist of all time, there are still a couple of records left for her to smash. Beyonce was tied with Dolly Parton for the title at 46 nominations, out of her previous 46 Grammy nominations Beyoncé has won 17 whilst Dolly Parton the previous title holder (of the most nominated female artist) has won 7. 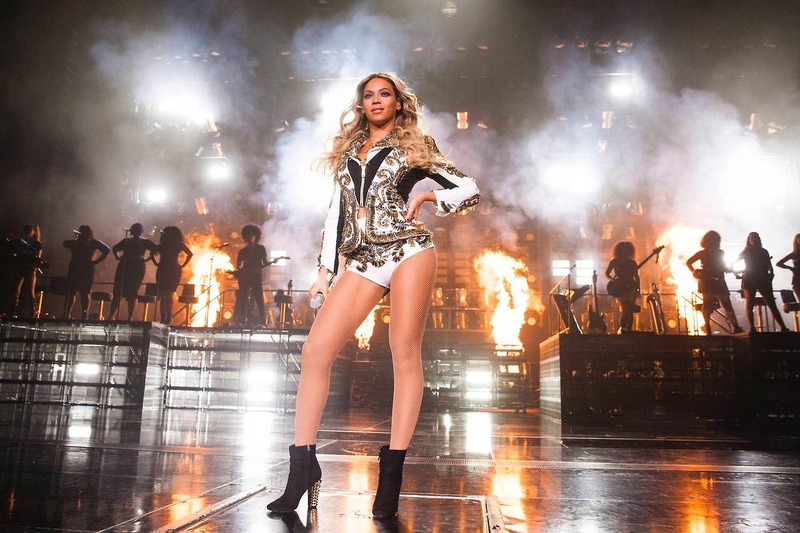 The next record or title Queen B will be gunning for belongs to classical conductor Sir Goerg Solti who has the record of most Grammy wins with a total of 31 Grammy wins. Other artists with more Grammy wins than Beyoncé include Alison Krause (27 wins), U2 (22 wins), Stevie Wonder (22 wins), and Kanye West (21 wins). All we have to do now is sit back, relax and watch the Queen handle her business.